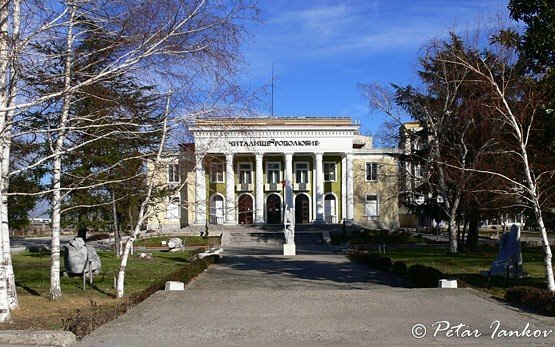 ASENOVGRAD - Bulgaria » The town of Asenovgrad in the northern foot of the western Rhodope mountain, 169 km southeast of Sofia and 19 km south of Plovdiv. 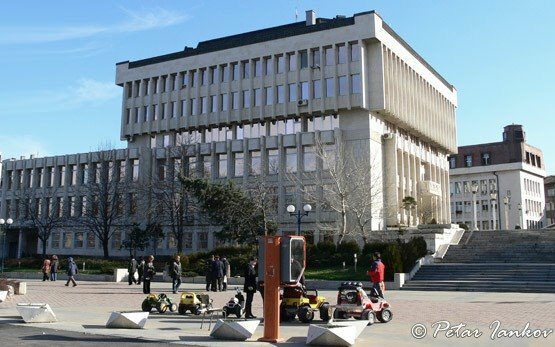 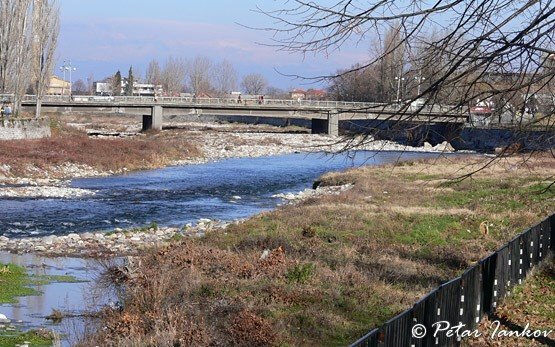 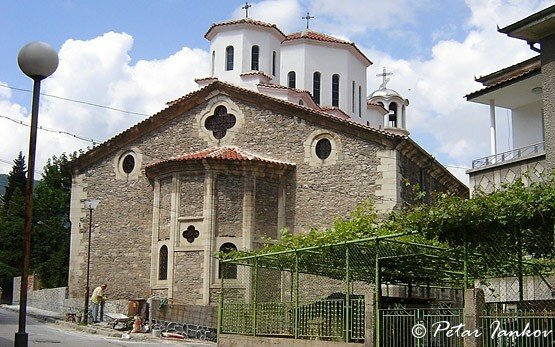 The town has an extremely interesting history due to its favourable geographic location - an attractive combination of mountain and valley, mild climate and fertile soil, and the location at the entrance of the most convenient passage through the Rhodope mountains connecting Thrace with the Aegean region. 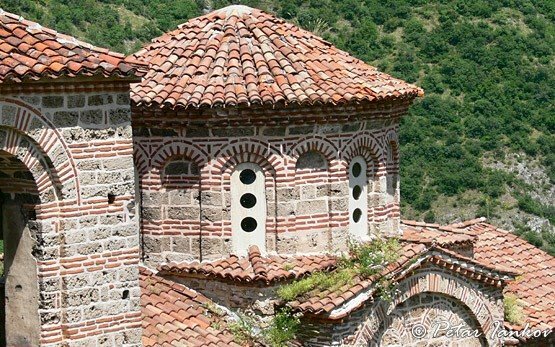 It was the Thracians who first fortified a crag overlooking the entrance to the Chepelarska gorge south of the town and later the Bulgarians enlarged the fortress, the remains of which can be found higher uphill the gorge. 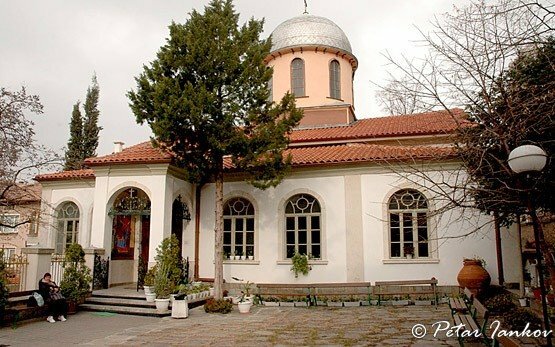 Places of interest are the 13th century church of St Bogoroditsa, the Winery and Vineyard Museum, the nearby Bachkovo monastery, and the Thracian rock of Belintash.